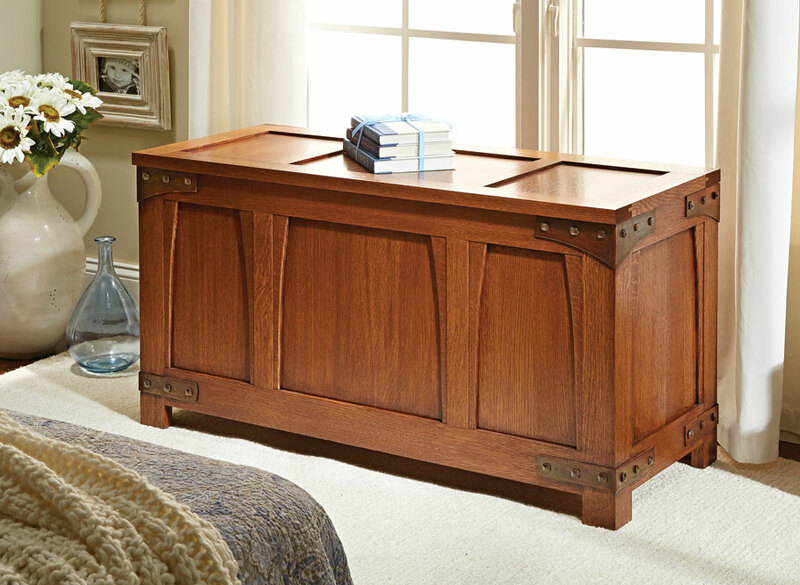 You don’t have to be a new bride to appreciate the beauty and utility of this traditional chest. 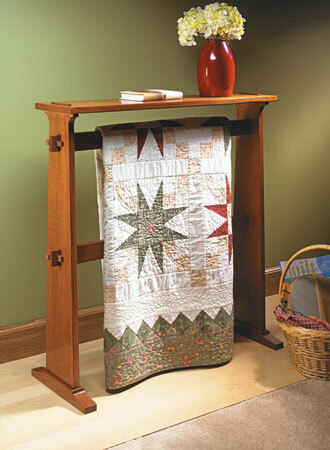 The Craftsman-style design is loosely based on a Gustav Stickley original from the early 1900s. 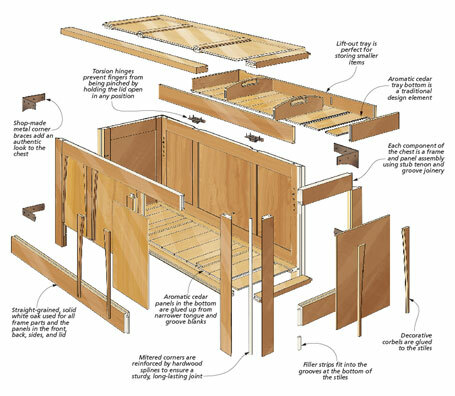 The design is both timeless and straightforward to build. 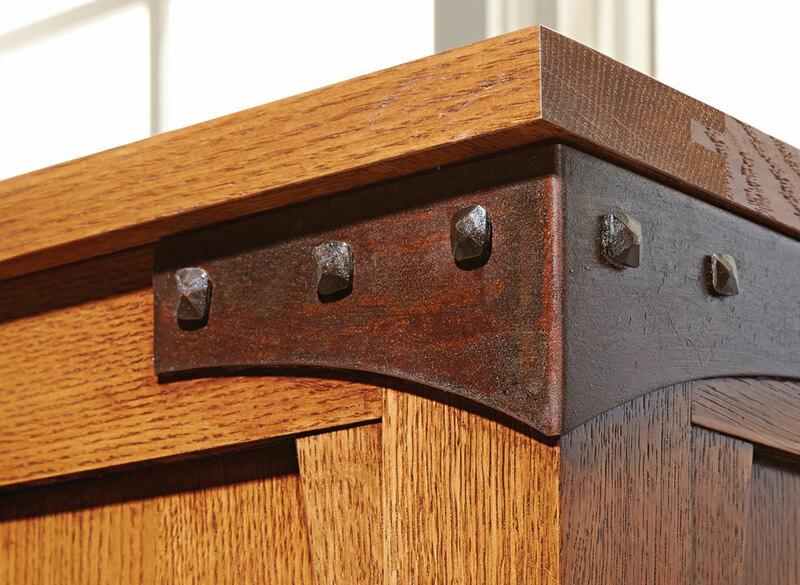 The steel corners are easy to make using common shop tools, and a few simple metalworking techniques. 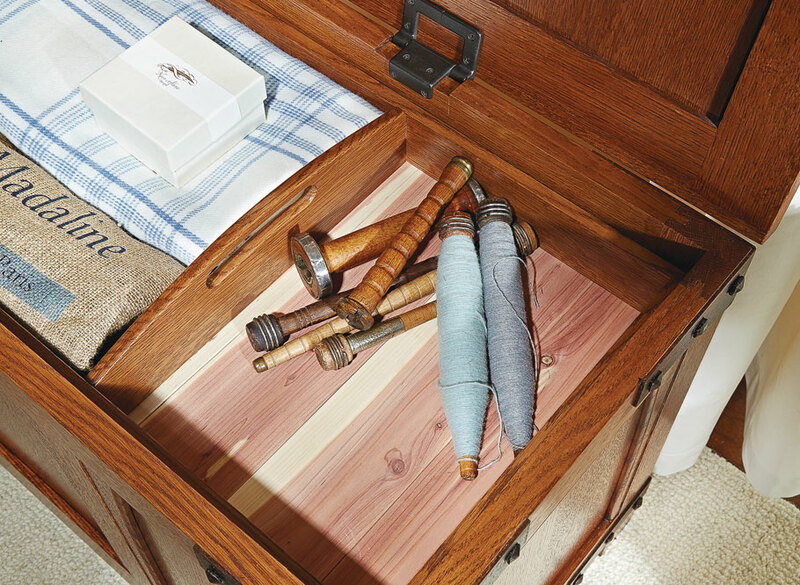 Plus, the cedar lining makes this chest a great place to store blankets and linens. 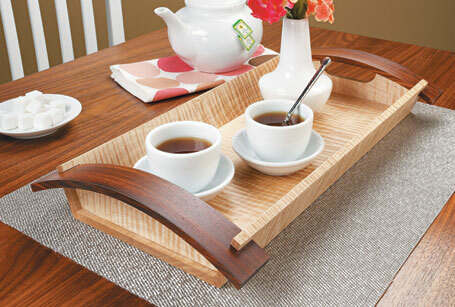 Have a prized piece of wood you're looking to use? 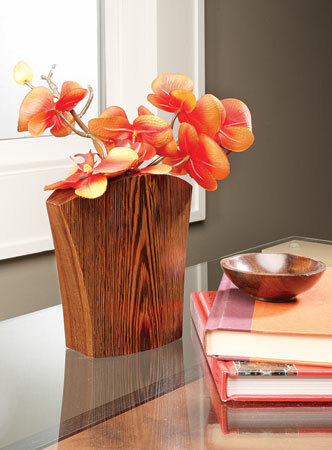 You can make this vase with just a few cuts at the band saw.